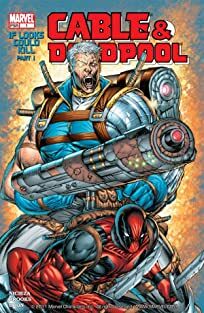 BORN AGAIN PART 2 An incredible secret from Cable's past is revealed! 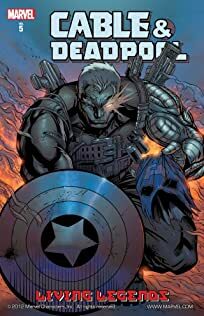 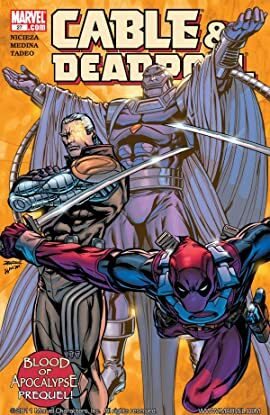 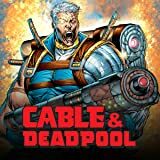 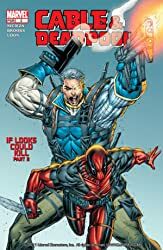 Can a confrontation between Cable and Apocalypse result in an unbelievable alliance between these two powerhouses? 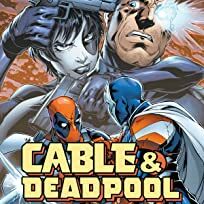 And will Deadpool be forced to cap both of them?